Are you apartment hunting in Stafford, VA? Abberly Waterstone Apartments are in a prime location on beautiful rolling terrain, tucked away and removed from congestion but only minutes from shopping, dining and downtown Stafford. 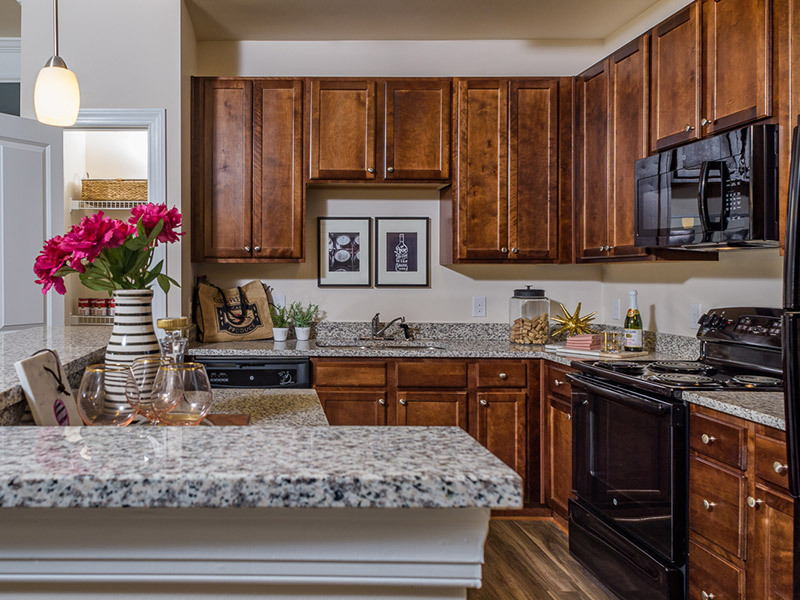 Residents will value the ideal proximity to all the necessities and the benefit of easy access to VRE, Quantico, several government agencies, historic Fredericksburg and Washington, DC via Jefferson Davis Road (Hwy 1) and I-95. Our unique apartment homes include nine and ten foot ceilings, one, two, and three bedroom open floor plans, washer and dryer, granite countertops, private entry, oversized garden tubs, cardio and strength studio, pool, clubhouse, and more. Abberly Waterstone is a beautiful community in Stafford that I fell in love with the first time I saw it. I love my cottage-style apartment and the on-site staff is top notch. Kyle, Mia, April & Michelle remember us and make us feel welcome every time we see them. Although I have had only minor maintenance problems, Omar and Jamie have been great to work with. Thank you Abberly! Previously we owned our home and we were worried that the rental experience would be disappointing. The experience at Abberly Waterstone has been excellent in all respects. It's so nice not to have to mow the lawn now that we're older! The complex is so well put together it seems too good to be true. Absolutely in love with the apartment. Home away from our home. I moved into one of the 2-story cottage style apartment August 15, 2017. I cant enough good things about the complex. Outstanding office staff. They have been there every time I needed them or a service request. Mia, Asst Manager was our first experience. She is absolutely the best! As I got to know the others Kyle, Michelle & April it only got even better. I love the complex and everything that it offers. It would take me hours to write out everything I like about Abberly Waterstone! It is by far the best apartment complex I have ever lived in. Thank you all for making it a great place to call HOME. For more information on apartments in Stafford, VA contact Abberly Waterstone.